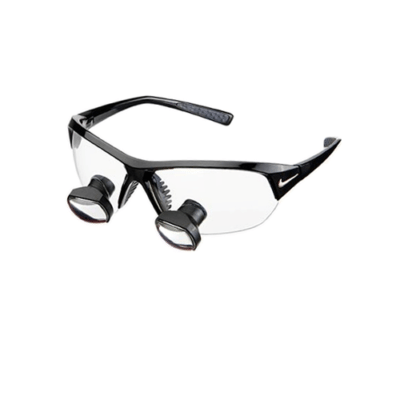 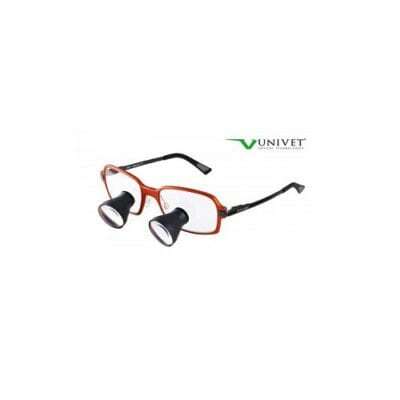 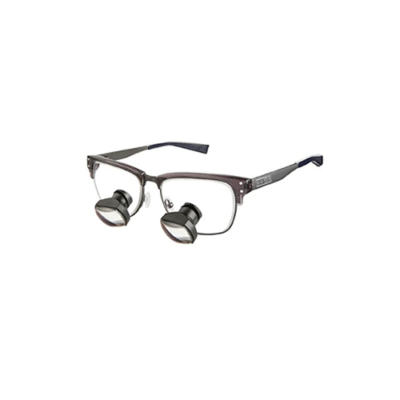 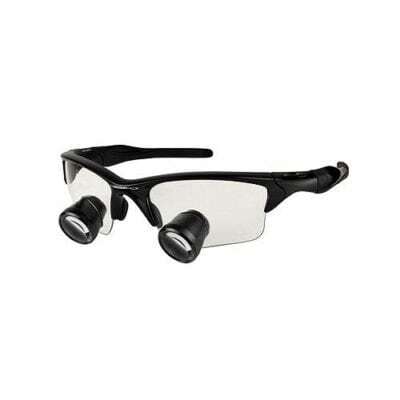 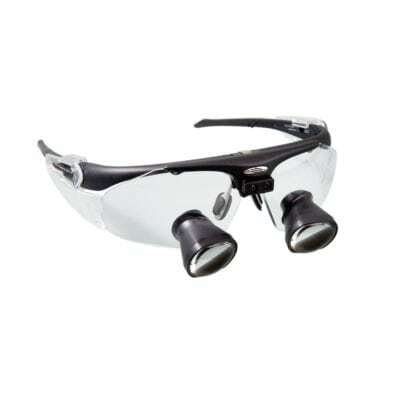 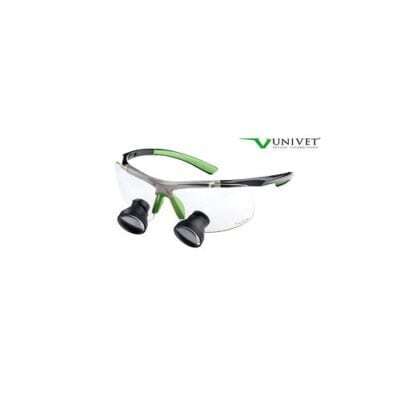 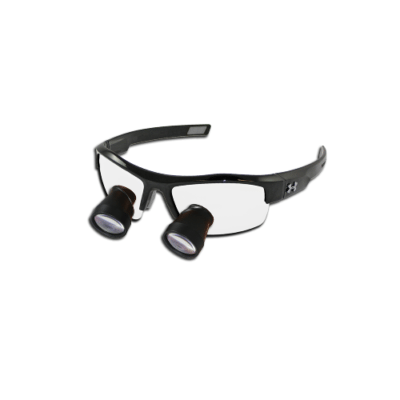 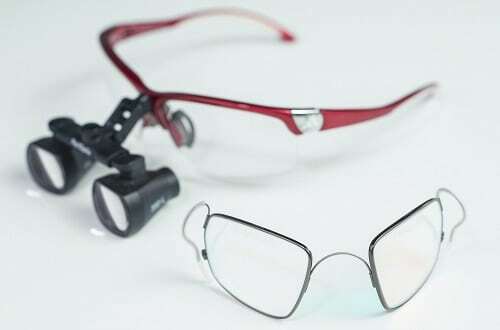 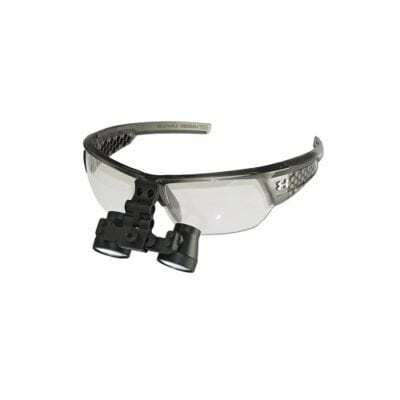 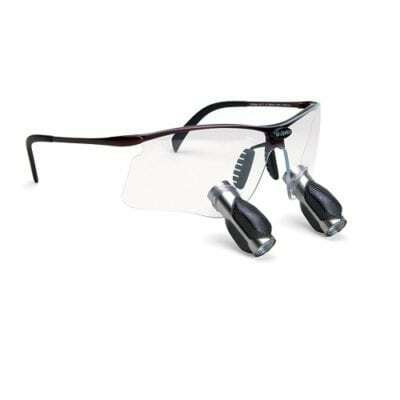 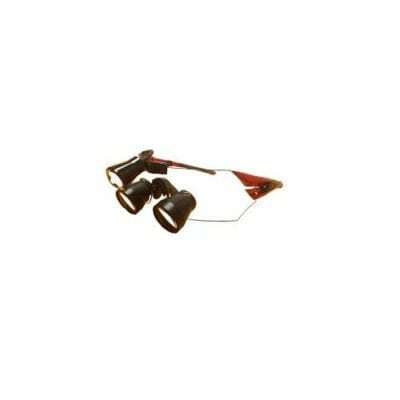 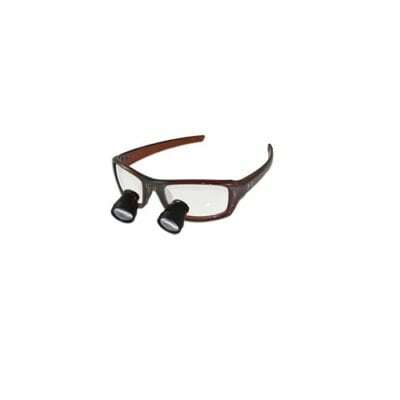 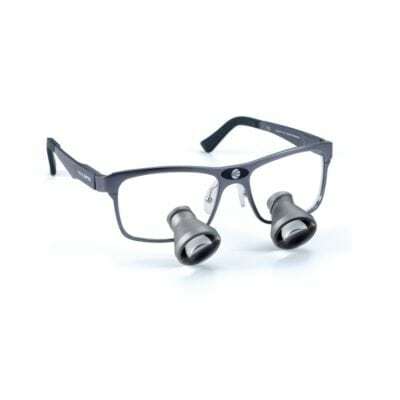 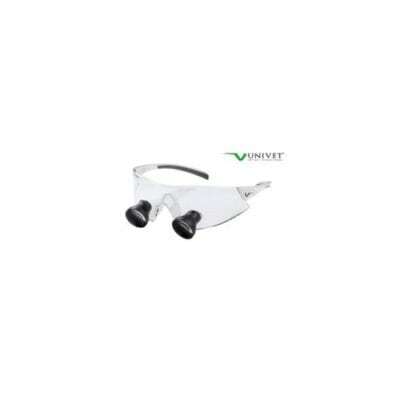 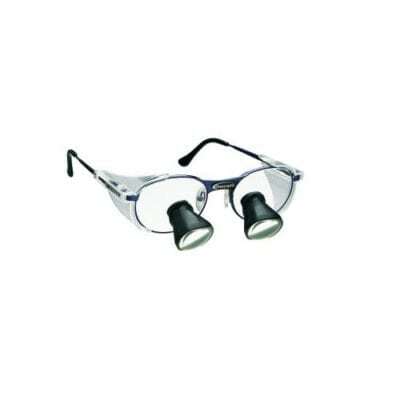 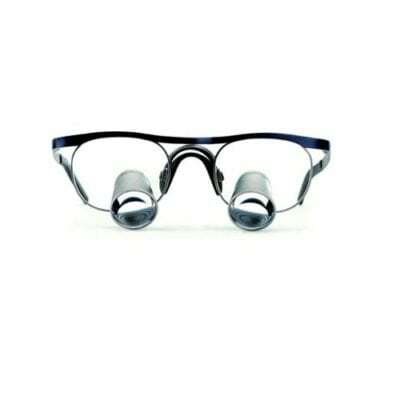 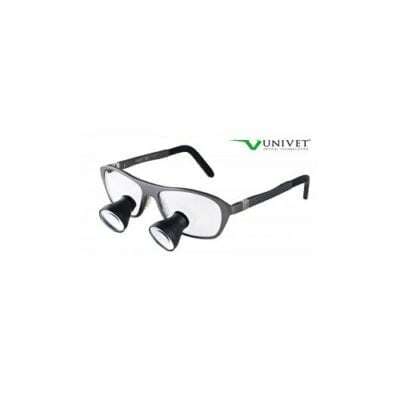 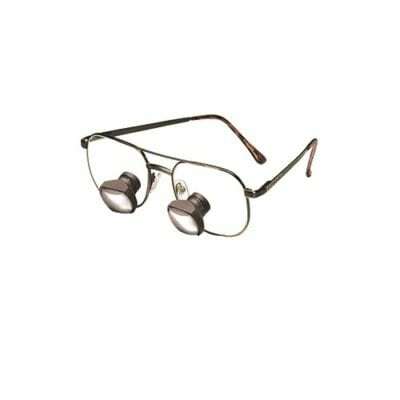 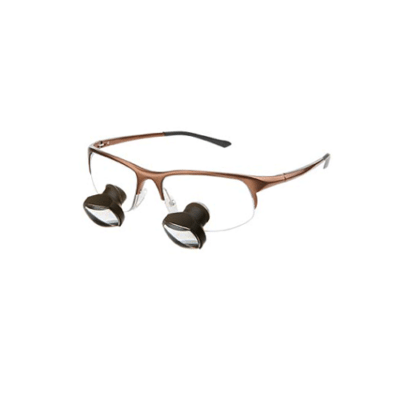 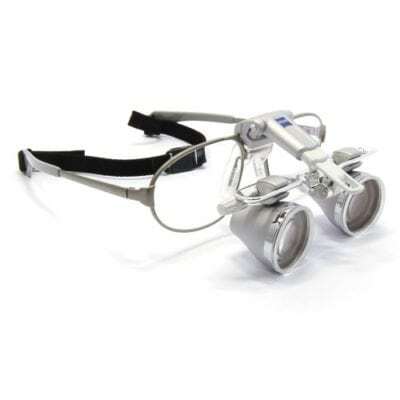 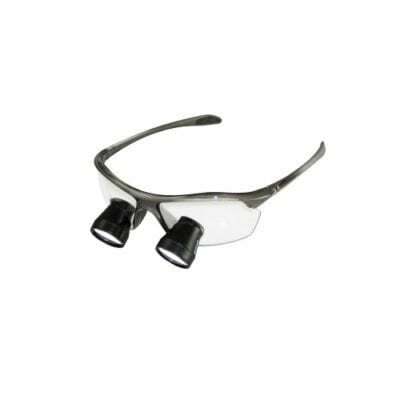 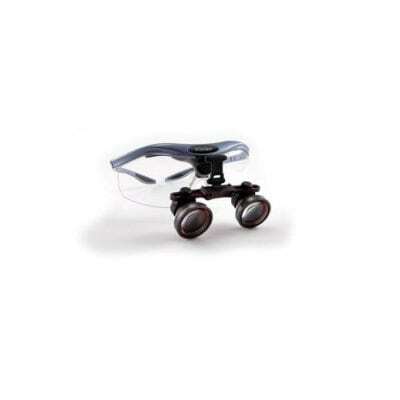 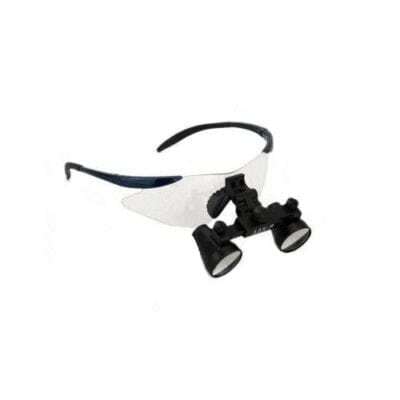 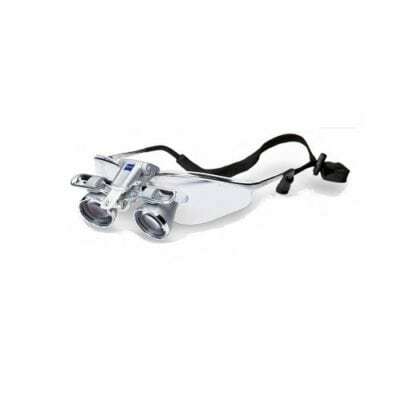 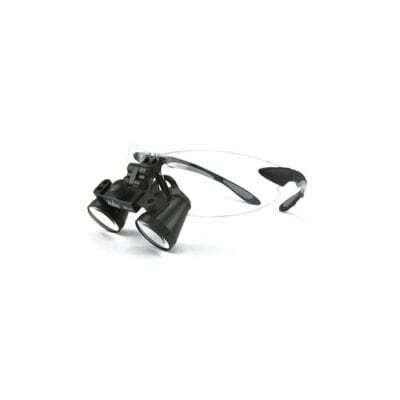 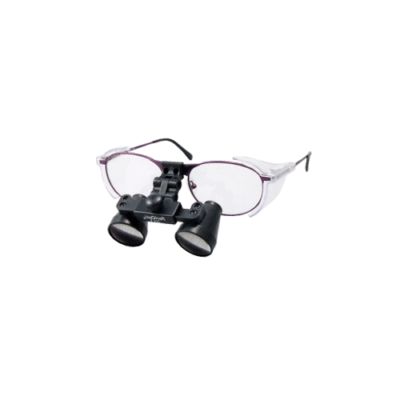 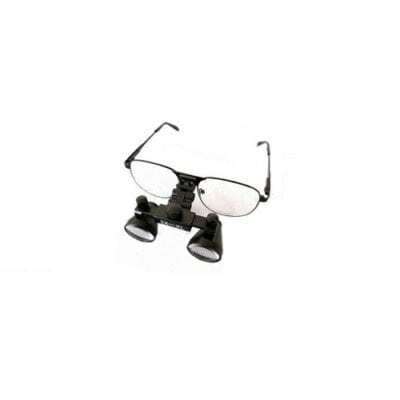 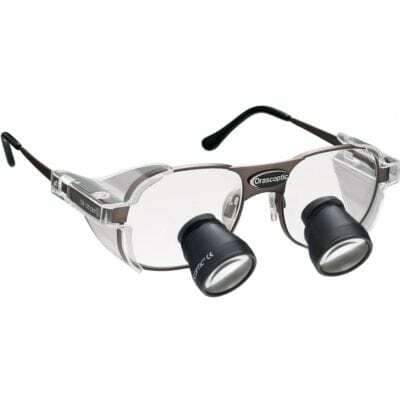 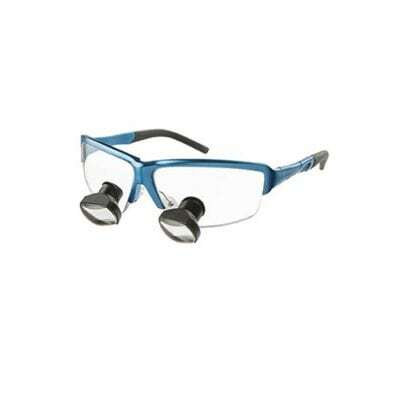 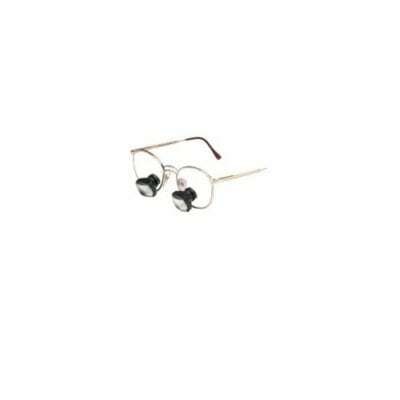 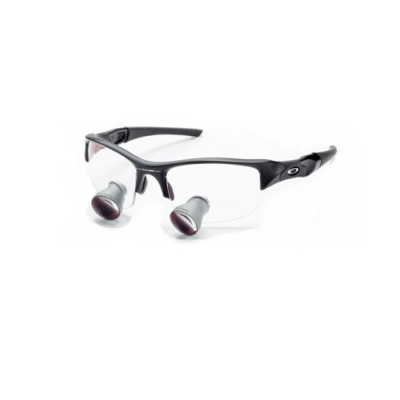 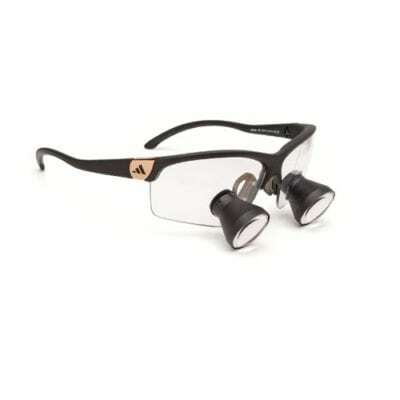 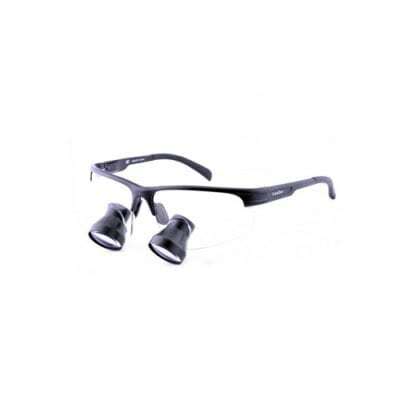 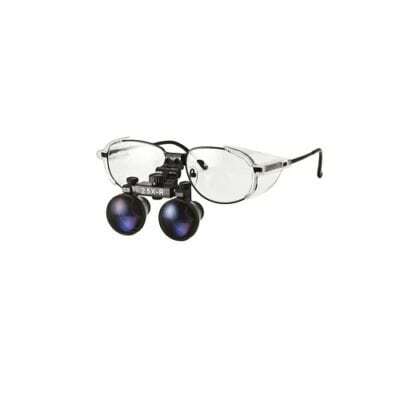 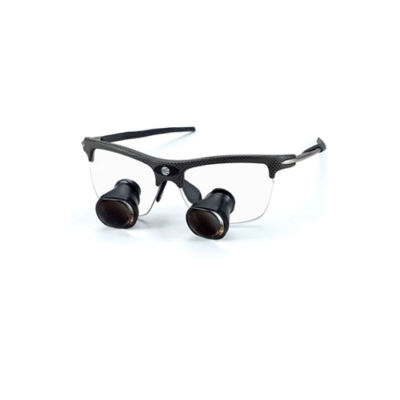 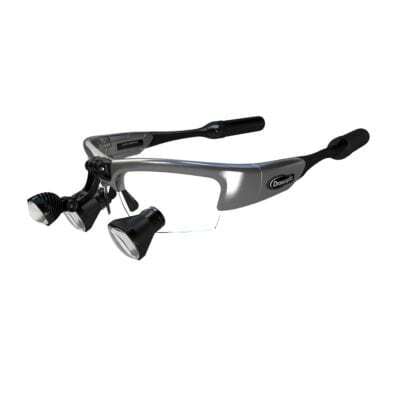 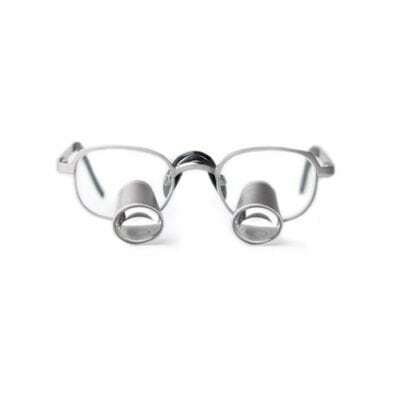 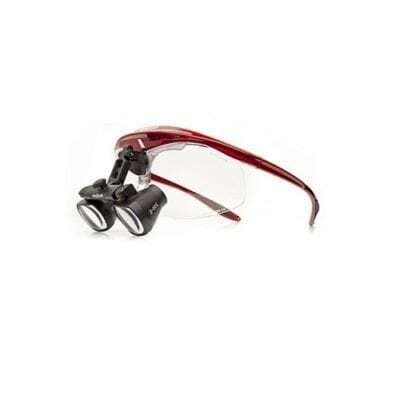 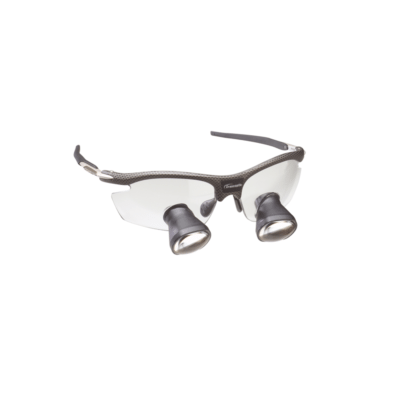 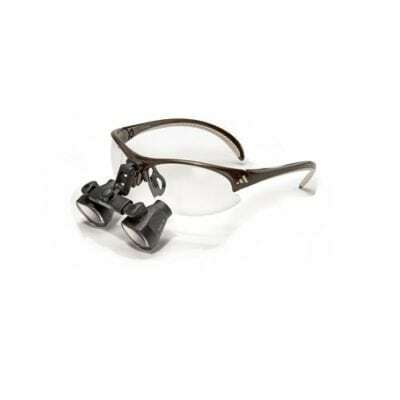 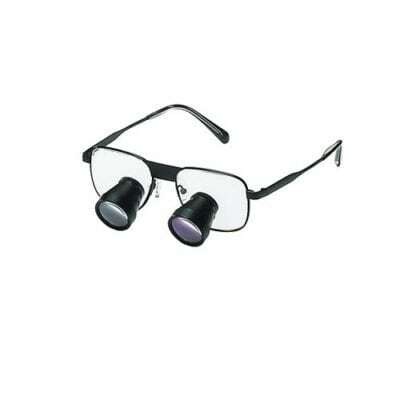 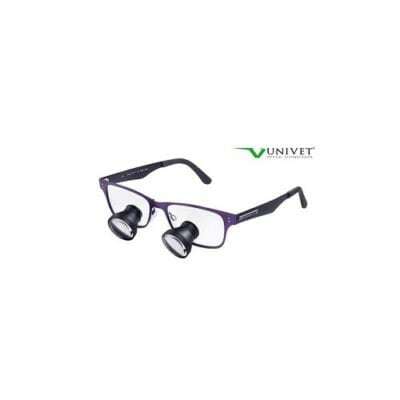 Our popular patented Laser Clip-In is designed to be worn with magnifying loupes when working with your laser. 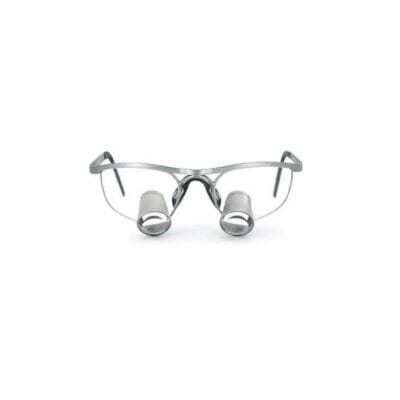 With many loupe manufacturers available, we have created over 25 different clip-in shapes and sizes to custom fit your frame. 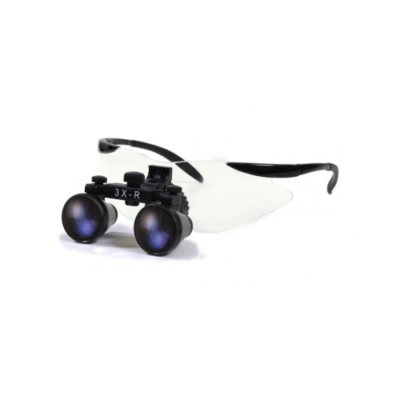 We manufacture glass lenses, with the ability to custom match your laser and specific laser wavelength(s). 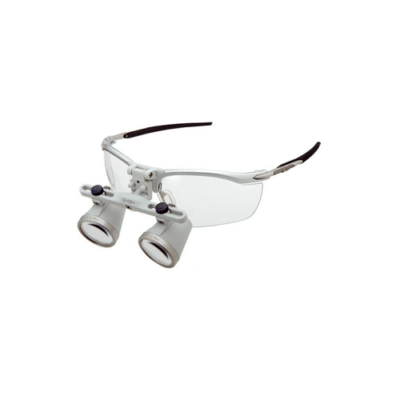 The lens filters we use are a glass material, nearly clear in color for great visibility. 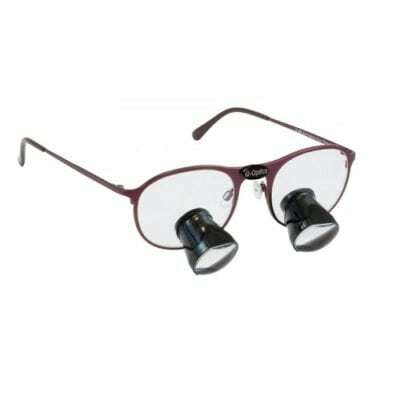 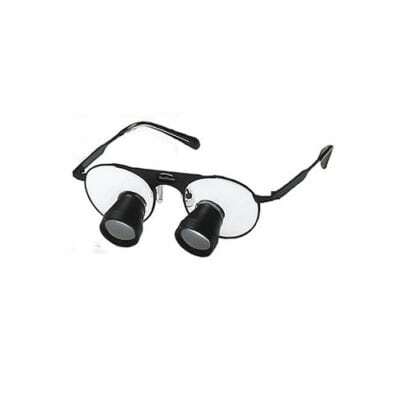 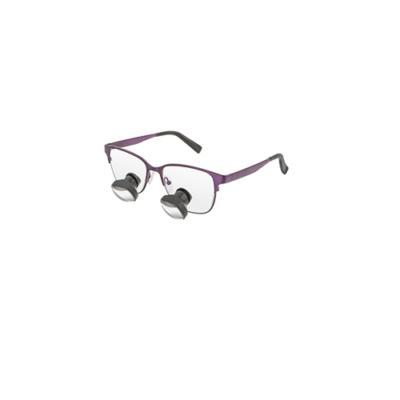 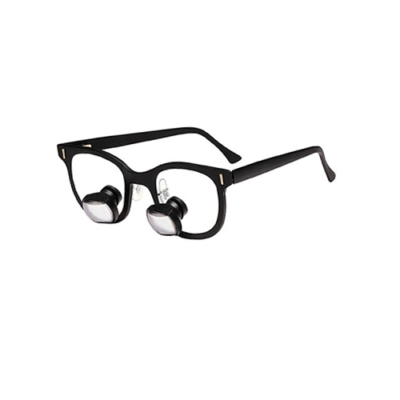 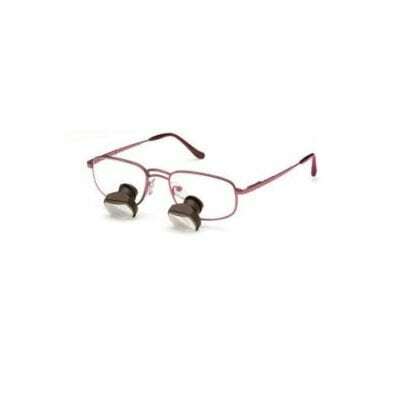 The clip-in inserts between your eyes and the magnifying loupe frame. 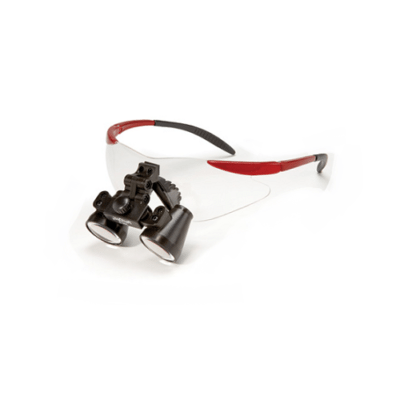 We recommend using our "
Don’t See Your Loupe Manufacturer? 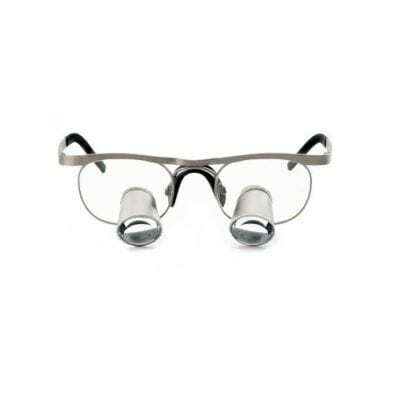 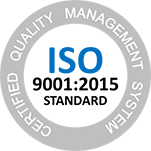 Please contact us including information regarding your loupe manufacturer, frame model and frame size (if applicable). 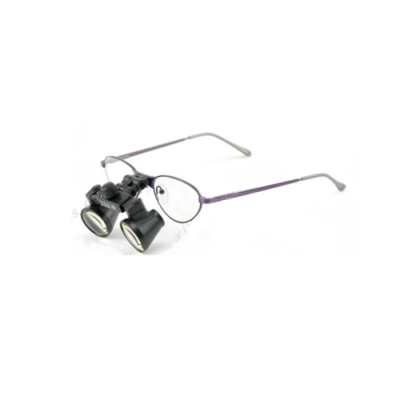 We have created over 25 different insert shapes/sizes therefore we may additionally require pictures and/or a tracing of your frame to ensure proper fitting.